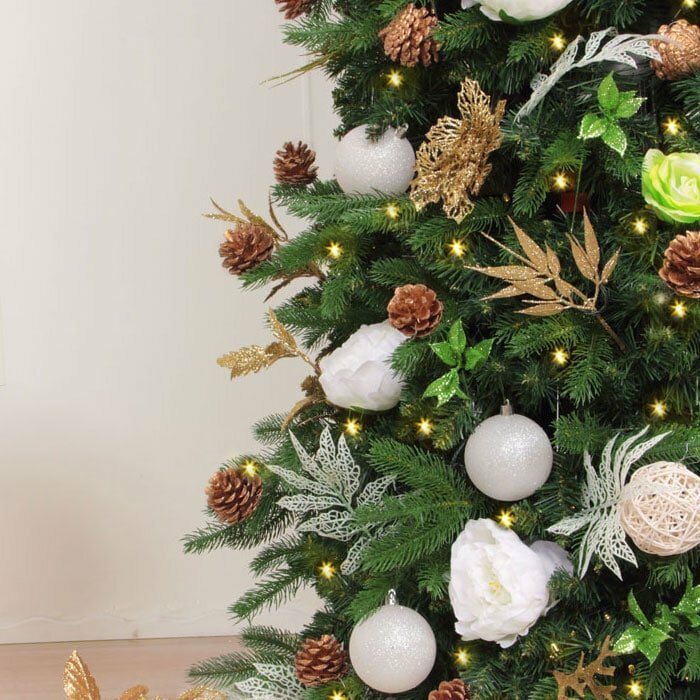 Love Easy Treezy’s designs, but have your own tree? 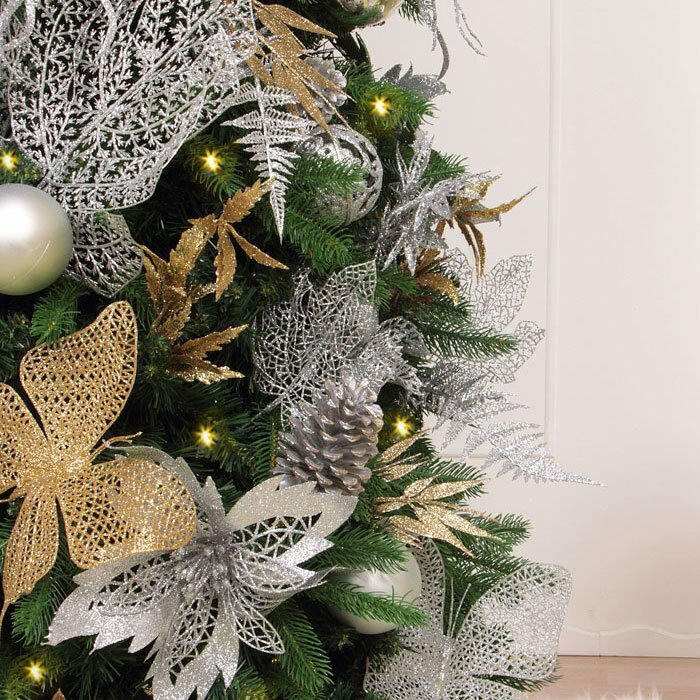 Want extra décor so your wreath or garland can match your Easy Treezy Designer Tree? No problem! Easy Treezy Designer Décor Kits come with everything you need to decorate your tree, garland, or wreath on your own. With 150 individual designer selected pieces, Easy Treezy makes decorating a breeze! Make decorating easy! 150 pieces of designer chosen décor across multiple elements create the perfect kit! Use to compliment wreaths and garland or make your own Easy Treezy design on your Christmas tree. Décor Kits take the thinking out of decorating and focus on the FUN! CHRISTMAS TREE DECORATIONS - 150 hand selected pieces of complimentary décor come in each set. 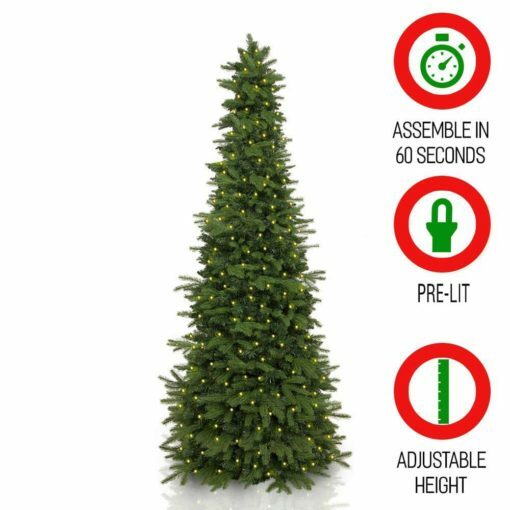 Easily place décor on any tree with attached wire. Instructions included on where and how to place each piece. 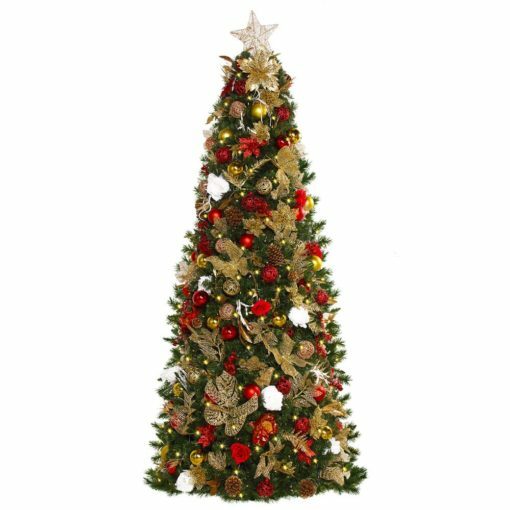 HOLIDAY DECORATIONS - High quality ornaments and tree decorations will not disappoint. 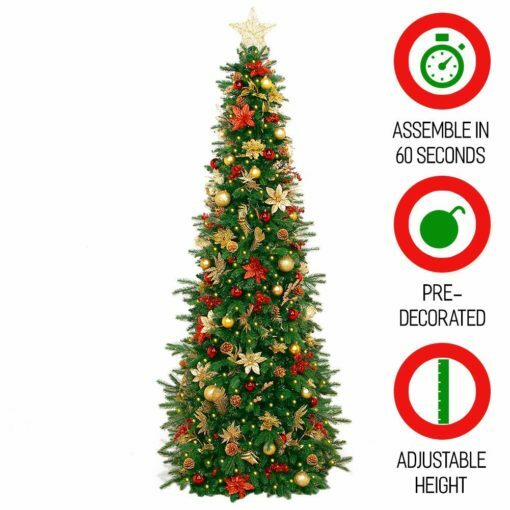 Your tree will truly stand out and be a conversation piece at your family Christmas parties! EASY TO USE PROFESSIONALLY DECORATED TREES EVERY YEAR - 150 hand selected pieces of complimentary décor come in each set. 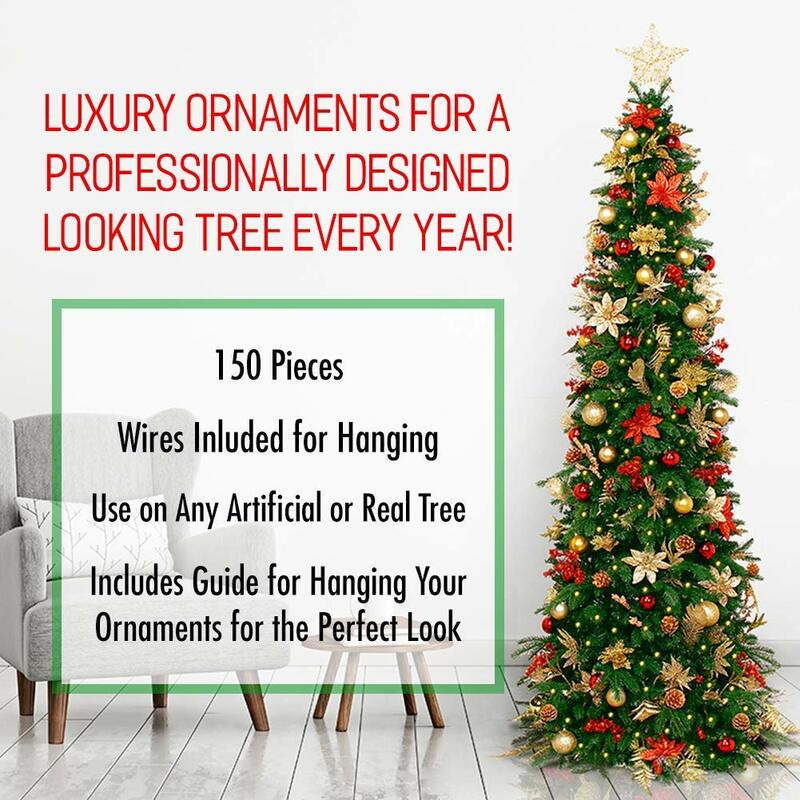 Easily place décor on any tree with attached wire. Instructions included on where and how to place each piece. 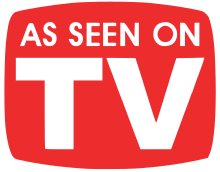 Variety of hand selected, designer chosen décor items. Blended mix 150 luxurious and durable plastic, silk and natural ornaments per box. Everything you need to make a beautifully decorated Christmas tree. Make your holiday beautiful & easy! Make decorating easy and fun! Décor kits make decorating for Christmas easy and fun! With everything you need, neatly organized in an easy to use kit, Décor Kits are the way to turn your house into a beautiful Christmas paradise! 150 designer selected ornaments in each kit are perfect to use on Christmas trees, wreaths, garland or simply as table accents! Beautiful blended mix of plastic, silk and natural décor will make the feeling of Christmas enchanting and memorable! Colors blended to create the perfect pallet, brightening up your home the way you like it. Easy Treezy Décor Kits have everything you need to make your own Christmas tree, wreath or garland item. 150 pieces in each kit with all the accessories you need. No of the headaches and all of the holidays, Easy treezy Décor Kits!